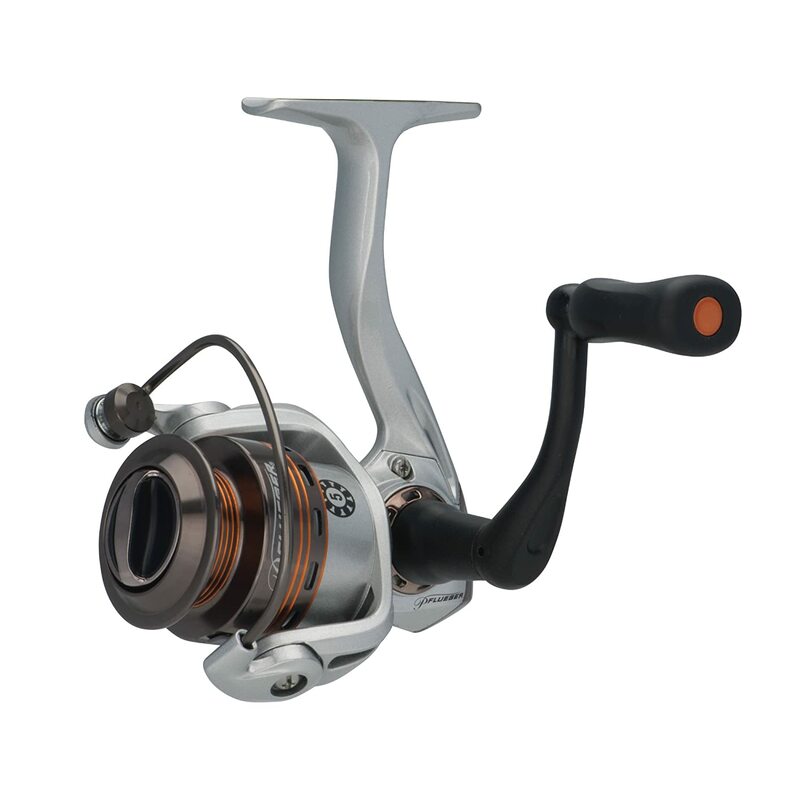 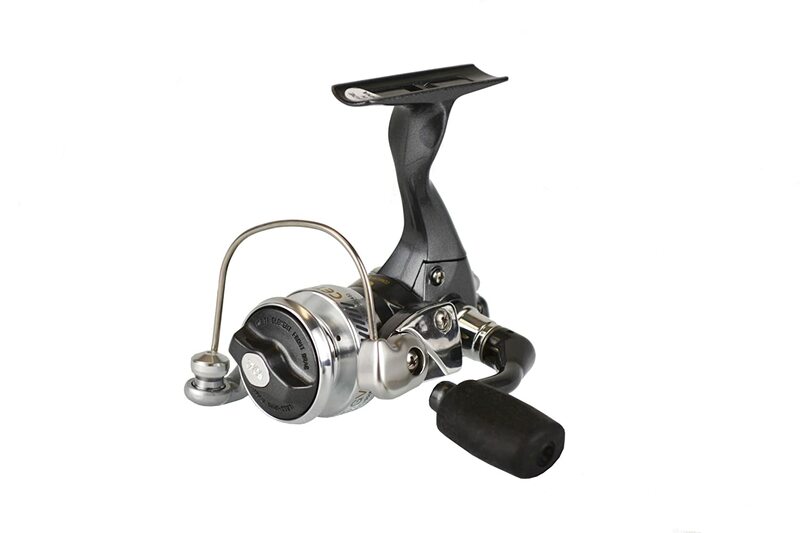 Amazon has great prices on the Pflueger President and Purist reels right now. 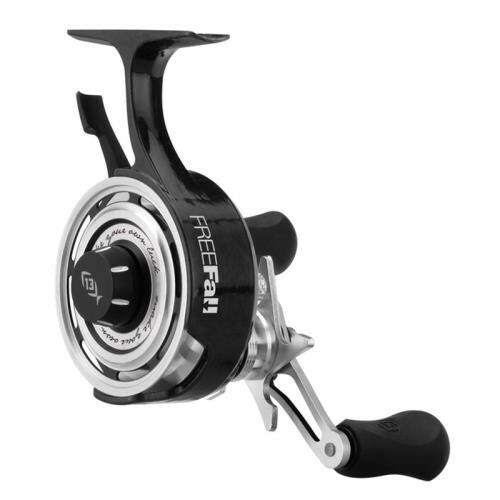 If you’ve got a high end rod that needs a reel, consider grabbing one of these Pfluegers. 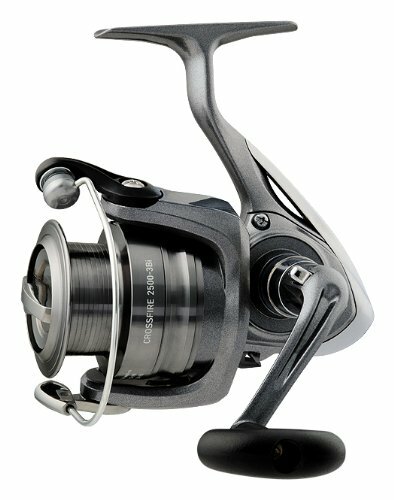 UPDATE: Cabela’s is offering a 10% off site wide discount making this Pflueger Patriarch deal even more sweet. 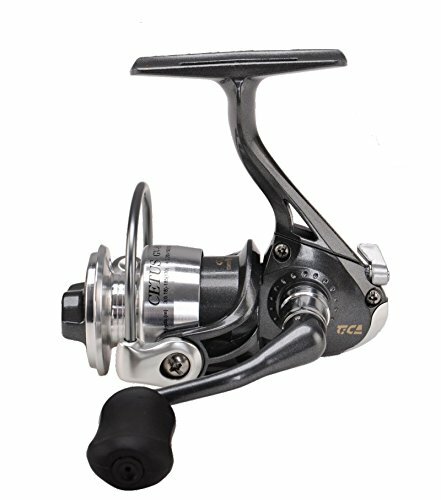 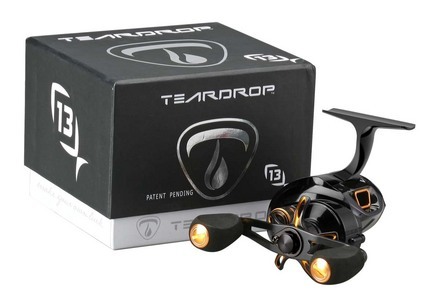 If you’re looking for a high end reel to pair up with a nice rod grab one of these now.